Looking for ways to prepare for the U.S. Border Patrol Entrance Exam or the Customs and Border Protection Officer (CBP) Test? JobTestPrep offers custom-made practice tests, sample questions and answers, study guides, and more. Prepare with our practice materials and excel on the CBP or the Border Patrol Entrance Exam. The U.S. Customs and Border Protection is one of the largest federal law enforcement agencies under the administration of the CBP agency and the Department of Homeland Security (DHS). The CBP is responsible for administering the Border Patrol and Customs and Border Protection Officer exams for those candidates interested in becoming border patrol agents. CBP employs over 20,000 workers, and, as of 2017, plans to hire between 10,000–15,000 new agents. It's important to note that any previous arrests, drug use, and financial issues may be flagged. Written tests – You can only score below a 70% on one of the exams, and if you do, you only have one chance to pass a makeup exam. A polygraph (lie detector test) – It is said that 60% of candidates fail here because they do not disclose prior drug use or criminal history. Only if you pass every aspect of the hiring process will you be offered a job. Border Patrol Agents safeguard U.S. borders. CBP Officers guard U.S. ports of entry. Air Interdictions Agents fight crime from the sky. Marine Interdiction Agents secure U.S. coastal waters. Air Enforcement Agents patrol U.S. skies. Agricultural Specialists protect U.S. trade. 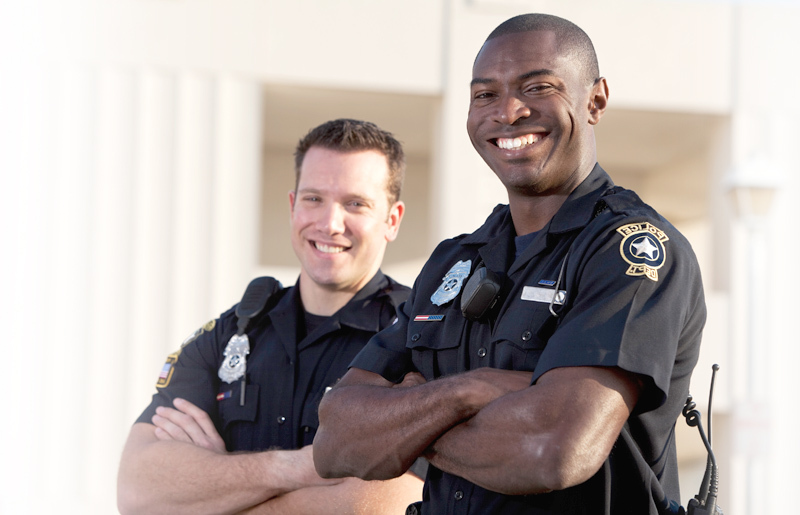 With the right amount of preparation, you too can become one of the thousands of agents working for the U.S. Customs and Border Protection and protecting the United States' borders. JobTestPrep offers PrepPacks™ for both the CBP and BPO entrance exams. Our PrepPacks™ include practice tests, study guides, and answer explanations to help you both understand the material and improve your score.